Stage curtains are typically blackout curtains made of heavy fabric. 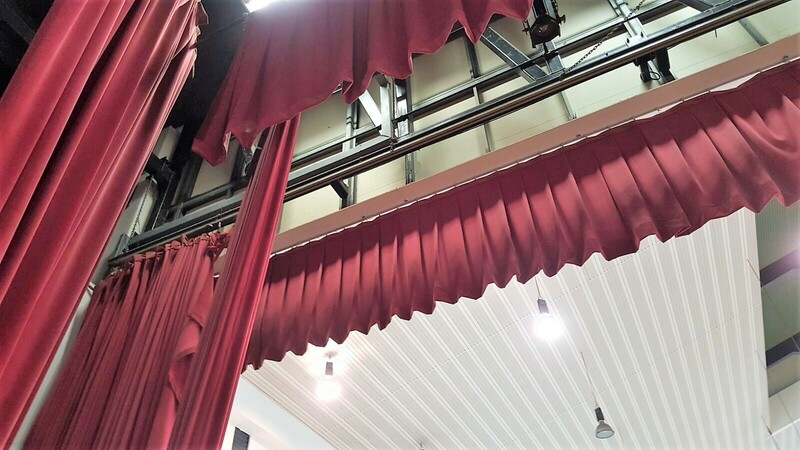 They can be pleated, flat or in Austrian style drapes, closed horizontally or vertically, used as masking or proscenium curtains, and made with flame retardant fabric. We have tailored stage curtains for small to large venues. If you would are looking for grand looking, durable stage curtains, look no further. Our high-tech machinery craftsmanship can present you with your ideal stage curtains.